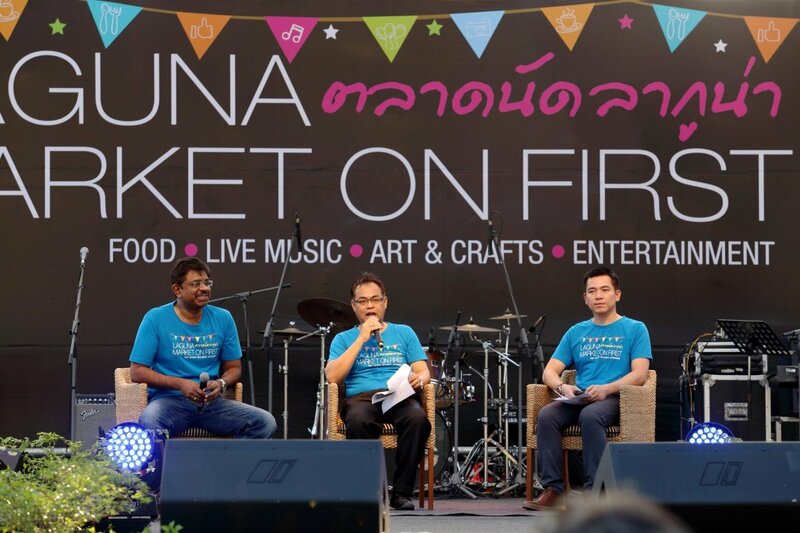 The launch of “Laguna Market on First” on Sunday, 1st February saw more than 4,000 community members – a combination of the local Thai, expat, tourists, and hotel guests – came together to enjoy the true taste of Phuket, made available to all by more than 200 local vendors from the villages at Laguna Grove in Cherngtalay, Thalang, Phuket. 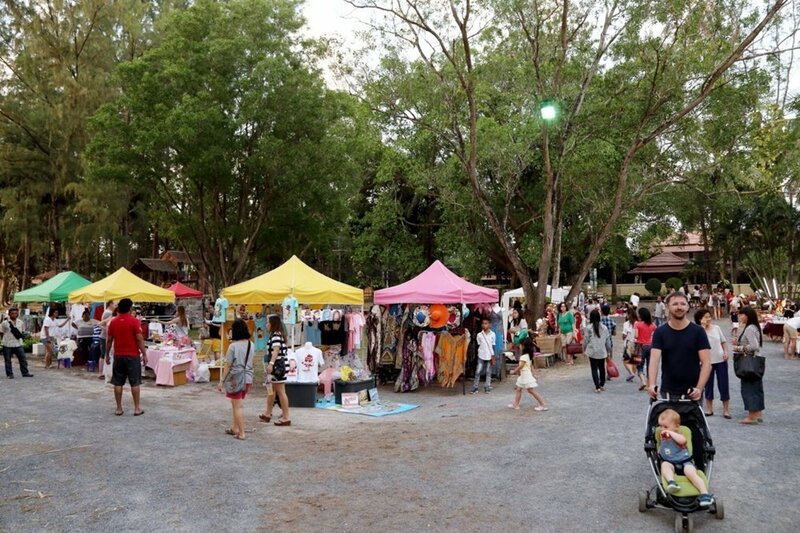 The vendors were selling a wide variety of food and drinks, clothing and fashion items, home décor, arts and crafts, pets, plants, services, and much more. 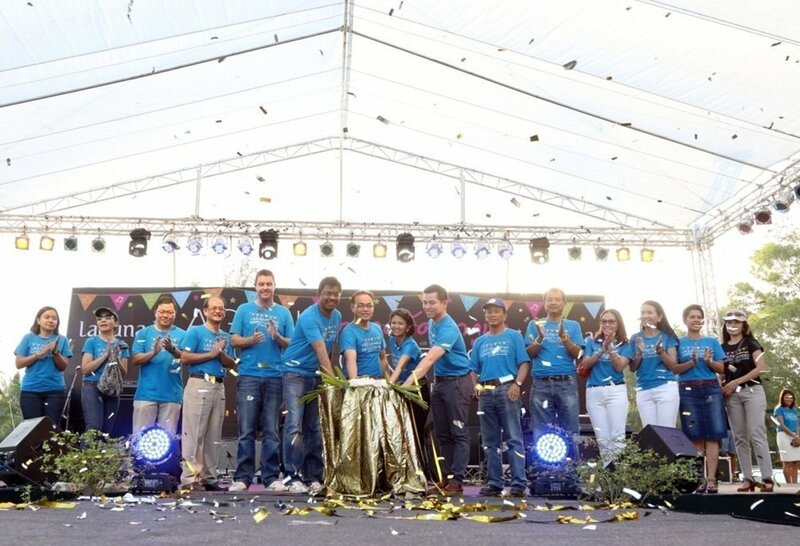 It was estimated that over 1.2 million baht was generated at the Market from 4-8pm last evening. 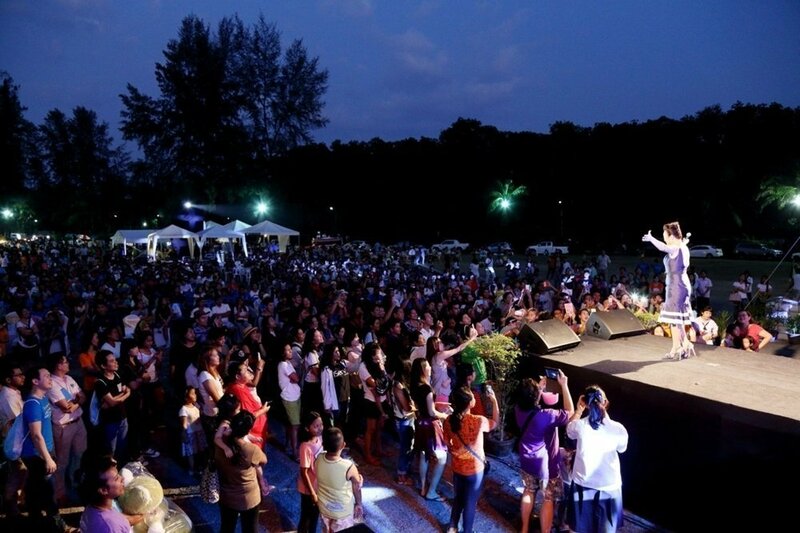 “About 30% of guests tonight are foreigners from the local expat community as well as the tourists and hotel guests which made the Market a success in terms of being a platform for us to continue helping and supporting local villagers with their livelihood and simultaneously showcase the true taste of Phuket to all, our Laguna Phuket guests as well as local Thai and expat communities” he concluded.